NAME Prayer Partnership - KENTUCKY WOMANS MISSIONARY UNION, INC.
​At the request of NAME leaders, Kentucky WMU Executive Board accepted a request to enter into a Prayer Partnership with NAME for three years, 2012-15. The partnership was extended and we continue to pray for NAME. All Kentucky Baptists are invited to join us in what God is doing throughout NAME through this prayer partnership. NAME countries contain close to a half billion people with 584 people groups, most of which are unreached and unengaged. 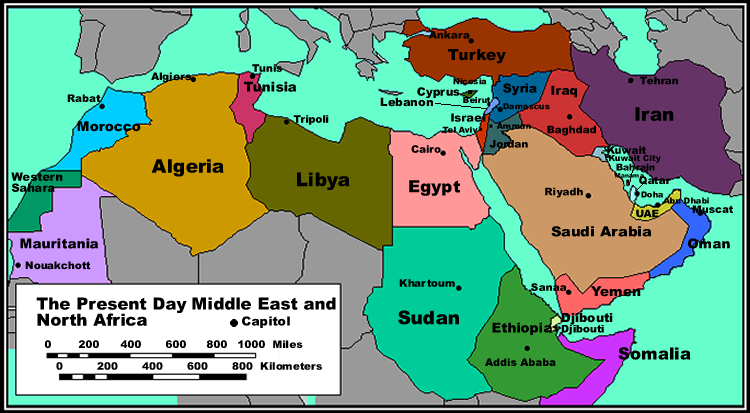 NAME countries are some of the most turbulent in the world (Iraq, Syria, Libya, Egypt, Yemen, etc.). NAME workers have frequently been relocated for short periods as country after country has been affected by the “Arab Spring” movement. Continued unrest in many NAME countries creates many challenges as well as opportunities. NAME countries appear in the news regularly. The situations and people need our prayers. NAME Affinity Group leaders produce a monthly calendar of prayer for the unreached peoples of NAME and its workers. If you would like to receive NAME prayer requests by email, contact Joy Bolton at Kentucky WMU. Please identify your church and association in the email. Clip articles about NAME countries. Share information about NAME countries and news with your missions group, Sunday School class, prayer team, or other group. Pray for open doors for the gospel among NAME peoples. Pray for workers to have access to NAME countries and people. Remember that NAME peoples may be found in many countries of the world, not just the geographic location normally associated with NAME. Pray for those who work with NAME peoples in many different places around the world.